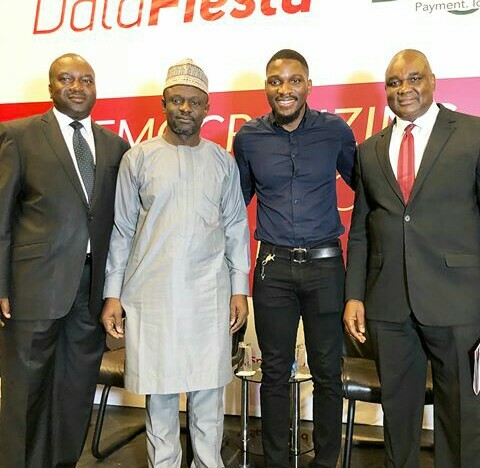 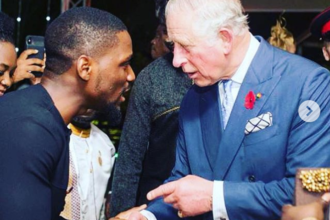 Former big brother Naija housemate, Tobi Bakre hosted a seminar today, the Data fiesta and it was successful. 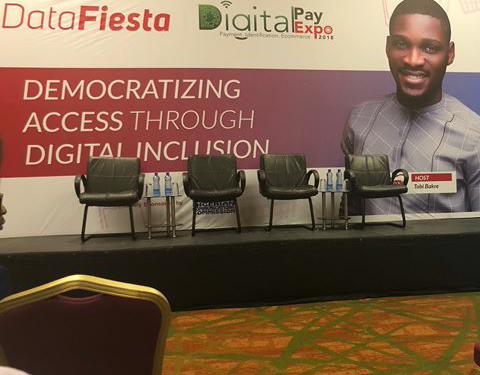 The seminar which was tagged “Democratizing assets through digital inclusion” was held some hours ago at the Eko hotel and suites and the ex housemate and former banker, took to Instagram to thank those who came through as well as to share pictures from the event. 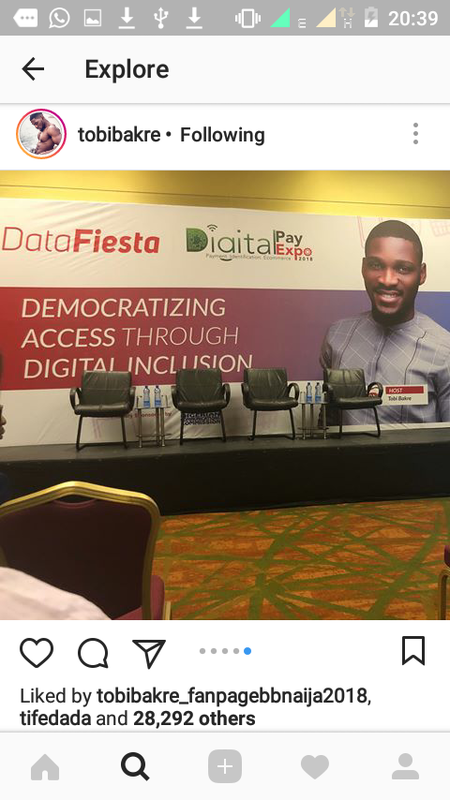 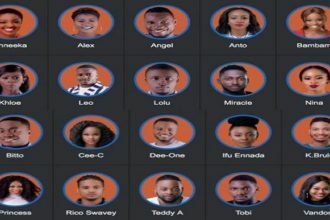 The popular ex housemate seems to be taking steps towards fufilling his goals of giving back to the society, as the seminar which elaborates on data assets and how the internet can be useful, was free.